There are some books that I would read quite fast and then there are some books that would take me a long time to complete. American Wife fits into the later category. 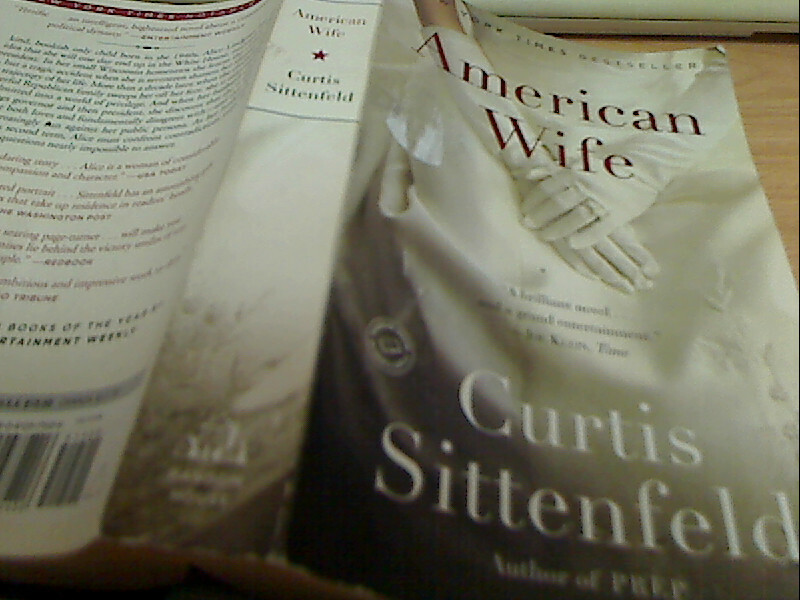 I can't remember how long it took me but in between reading this book, I finish read a couple of other novels. First of all, I am so attracted to the cover of this novels. It look very elegant with the wedding dress and quite reminded me of this book of which I love the cover too. Storywise, they are quite different and while American Wife is has a rather nice story, there are elements of inconsistency to it. The timeline development was rather haphazard and some plot was rather hurried. For example, when Alice reconcile with Charlie three quarter into the story, the next thing readers realised is that more than twenty or so years have passed and Charlie is already a President. Three quarter of the story didn't really paint Charlie as being President material but painted him as a rather spoilt useless rich kid. Some of Charlie's siblings were kinda eclipsed upon him being President and ceased to be mentioned subsequently. 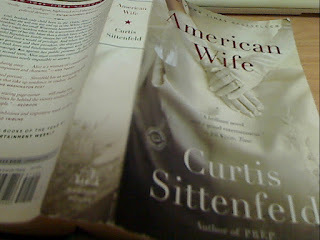 Perhaps I dont really know where the author is coming from for it was mentioned that the story is based loosely on the life of Laura Bush, an ex-First Lady but still I feel justice wasn't really done towards American Wife. Perhaps, the author realised that he has dwelt too much into the past and didn't have enough pages subsequently and thus shortened the story to as it is. Do I recommend this book? Yes, if you dont' mind taking your time with it. No, if you want something fast paced.